When you need a super impressive sweet but don’t have the time to make everything from scratch, turn to this collection of dessert recipes that start with boxed mixes. Sometimes cheating is OK.
Boxed cake and brownie mixes are wonderful in a pinch. Everything is measured, and you just need to add oil and eggs, stir, and bake. Dessert is done. But when you have a bit more time or just feel creative, you can use those same boxed mixes to form the base of pound cakes, cookies, and more. We certainly won’t tell anyone your secret. 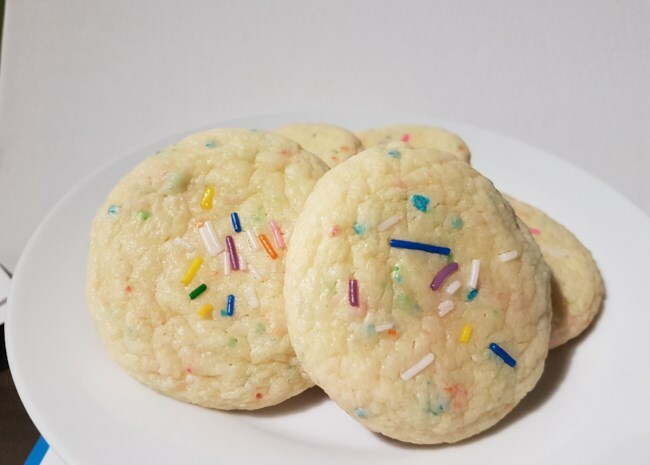 Whoopie pies are great for kids’ birthday parties, baby showers, and work parties because they’re unique and decadent but not as messy as an iced cookie. 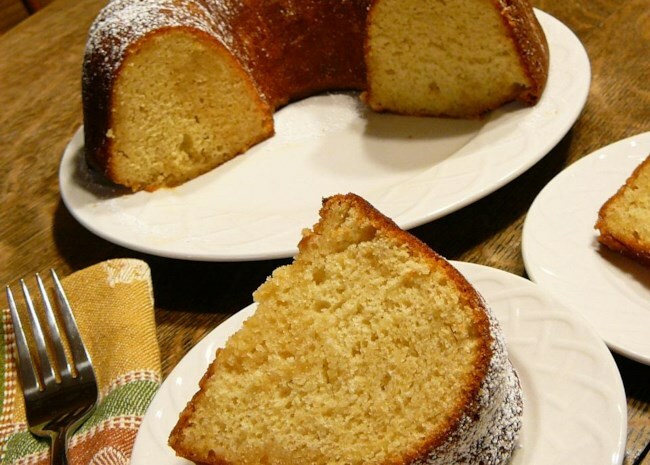 Yes, it’s a cake from a cake mix, but this recipe goes beyond the layer look to make a really decadent pound cake. This has “potluck party” written all over it. A colorful cake has never been easier. 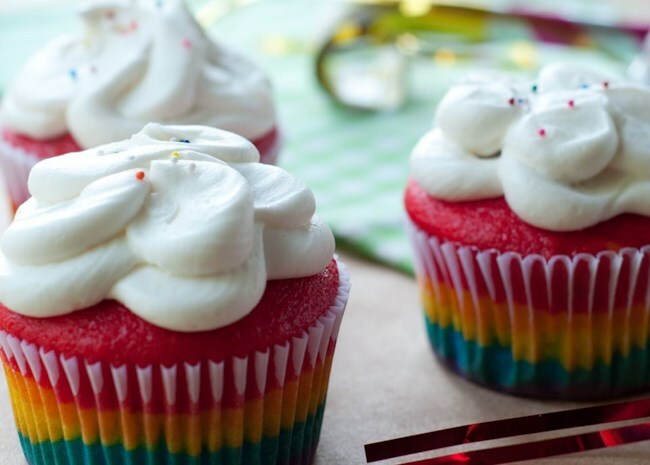 A box of white cake mix is the base for this rainbow treat. You can make cupcakes (shown) or pour batter into multiple cake rounds for a layered look. 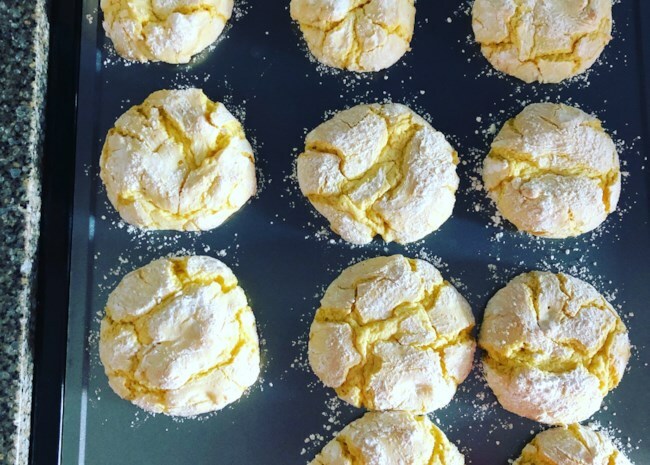 Bright and cheerful, these lemon cookies are made from a lemon cake mix. Surprised? You’ll be really shocked when you taste how fluffy and light they are. 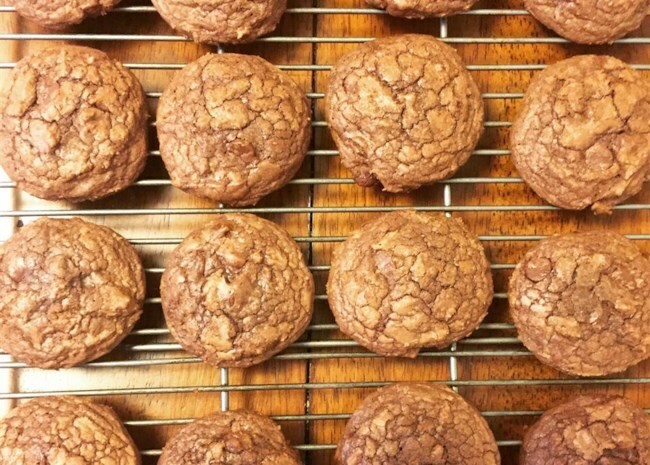 Turning boxed brownie mix into a fun and playful dessert couldn’t be easier than this recipe. 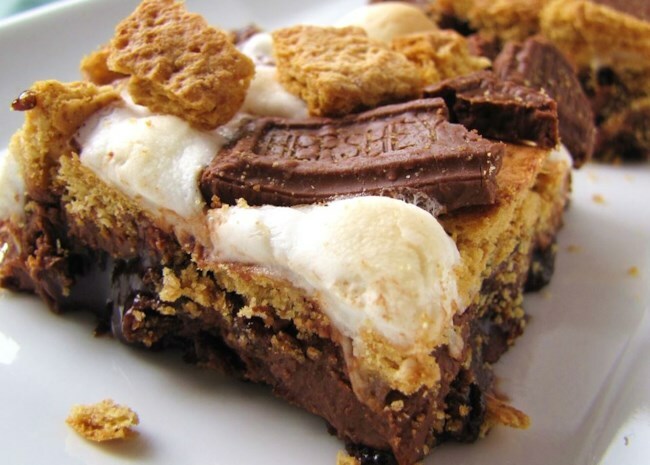 With the addition of graham crackers, marshmallows, and a bit of melted chocolate, the classic campfire dessert finds a new home on top of crowd-pleasing brownies. 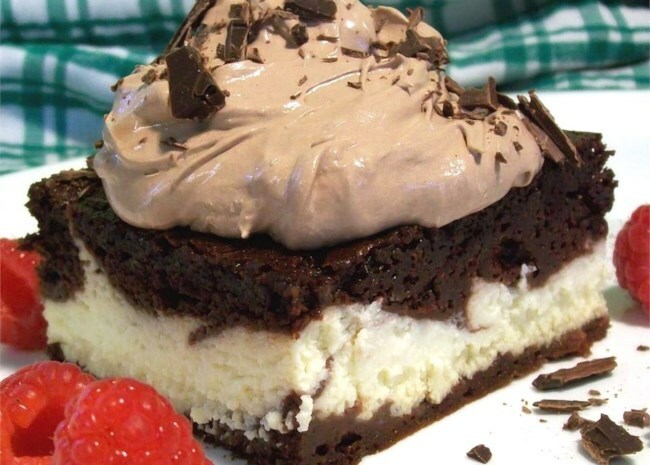 Boxed chocolate cake mix forms a spongy crust over a creamy layer of sweetened ricotta cheese for one incredibly easy cake. This cake looks much more complicated than it really is, so you can really bake to impress. No time to measure dry ingredients? Let the boxed cake mix do the work. You just need to add vegetable oil and eggs—and sprinkles, of course. Bar cookies are denser than a traditional cookie, which makes them great for added toppings like nuts and chocolate chips. 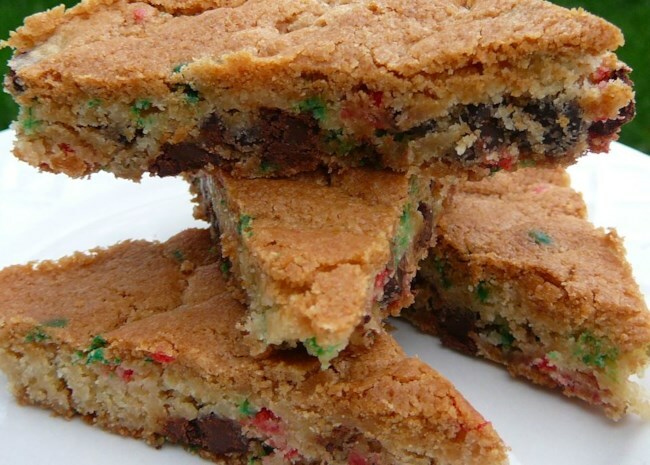 We’d even use mini candy-coated chocolate candies in this bar cookie for a colorful burst. Change everyone’s idea of a great brownie with these fruity squares. 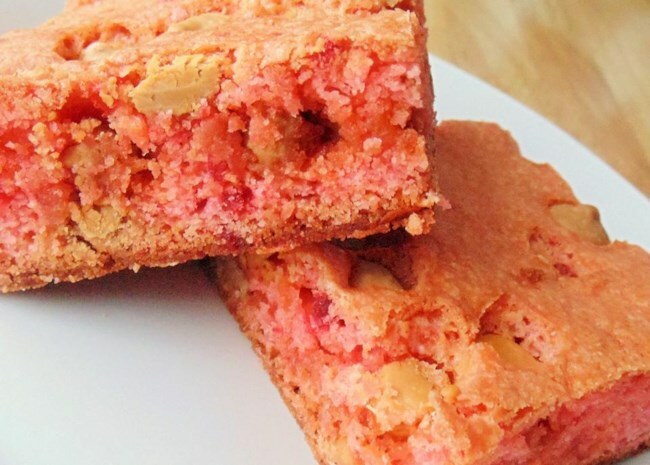 Dense and chewy, just like a good brownie, these treats uses strawberry cake mix instead of a cocoa-based blend. Check out our collection of Quick and Easy Dessert Recipes.